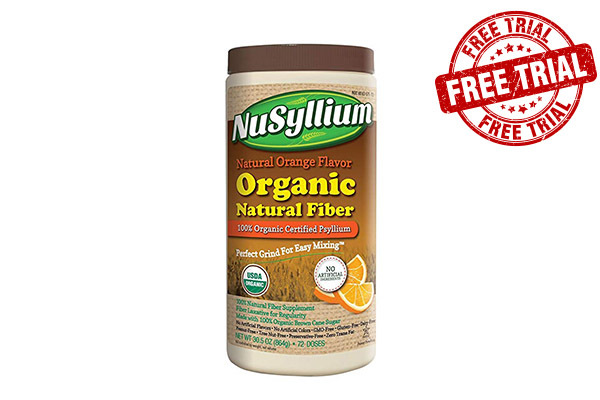 Try the first and only USDA certified organic psyllium fiber blend. Nusyllium Fiber promotes digestive and heart health. The fiber can also be used to help manage weight as it helps you feel fuller in between meals. Pick up your FREE sample by following the link and filling the form.